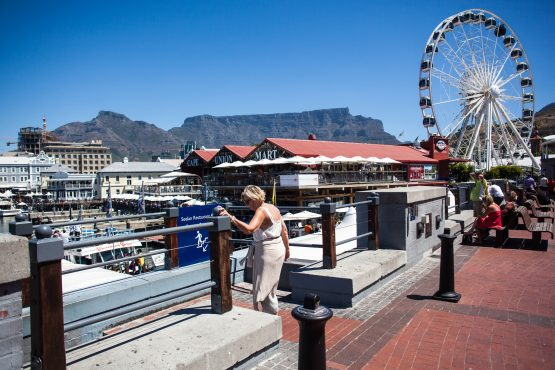 SOUTH AFRICA – Since last May, the City of Cape Town has been operating a temporary 2,000 m3/d desalination plant at the Waterfront. Now, Growthpoint Properties is building a new desalination plant to ensure the water supply of its premier investment, the Victoria & Alfred Waterfront in Cape Town. Growthpoint owns a half-share of this property that is worth $535 million. The company is also examining the location and water sourcing of a separate 180,000 m3/d desalination facility that is set to be operational in 2021, when the city plans to remove its temporary plant. SOUTH AFRICA – According to a report in South Africa’s Sunday Times, the City of Cape Town is drilling boreholes and wells at a fast rate to guarantee it maintains a stable water supply. The city is planning to add 300,000 m3/d of water to its supply in the coming decade. This will be achieved by desalination, groundwater extraction, and wastewater treatment. SINGAPORE – Last week Hyflux revealed that it scrapped its corporate debt restructuring deal following disputes with SM Investments Pte, the consortium of Indonesian businessmen that had agreed to rescue Hyflux in return for a majority stake. The company stated in a filing last week that it has no confidence that SM Investments is prepared to complete a $391 million cash infusion plan that constitutes the core of its survival plan. While SM Investments is pursuing legal advice in response to Hyflux’s decision, Hyflux is planning to work with key creditor groups and relevant stakeholders to find mutually acceptable, alternative options. CHILE – Antofagasta Plc announced in a media statement last week that it was able to complete financing for the $1.3 billion expansion project of its Los Pelambres copper mine. The expansion project should add an average of 60,000 tons per annum of copper output in the first 15 years of operation to the mine’s current output of 750,000-790,000 per annum. After commending the progress made with the first phase of the expansion project, “a strong group of lenders” came forward with $500 million, which will be used to complete the construction of a 34,560 m3/d desalination plant as well as a water pipeline. Colin McClelland “Growthpoint taps desalination to ensure V&A water supply”, moneyweb.co.za, April 8, 2019. <https://www.moneyweb.co.za/investing/property/growthpoint-taps-desalination-to-ensure-va-water-supply/ > accessed April 11, 2019. “Cape Town’s plan to not run out of water again”, mybroadband.co.za, April 7, 2019. < https://mybroadband.co.za/news/trending/302030-cape-towns-plan-to-not-run-out-of-water-again.html > accessed April 11, 2019. David Yong and Denise Wee “Hyflux Scraps Its Restructuring Plan After Spats with Investors”, bloomberg.com, April 4, 2019. < https://www.bloomberg.com/news/articles/2019-04-04/hyflux-scraps-restructuring-plan-after-spats-with-investors> accessed April 11, 2019. 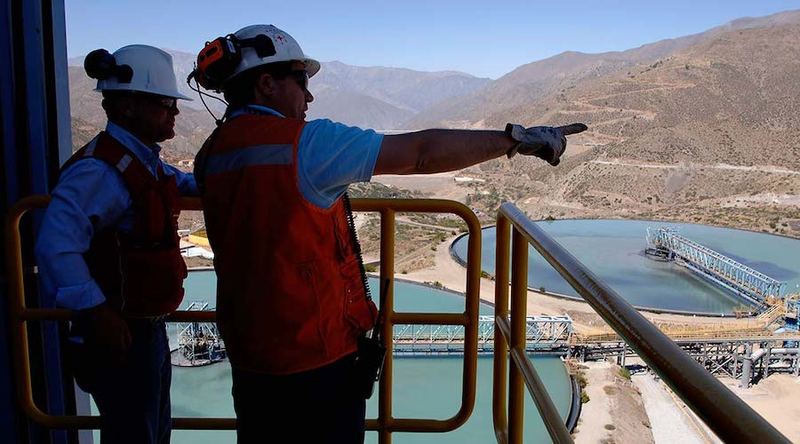 Valentina Ruiz “Antofagasta secures funding for Los Pelambres expansion project”, mining.com, April 8, 2019. < http://www.mining.com/antofagasta-secures-funding-los-pelambres-expansion-project/ > accessed April 11, 2019.